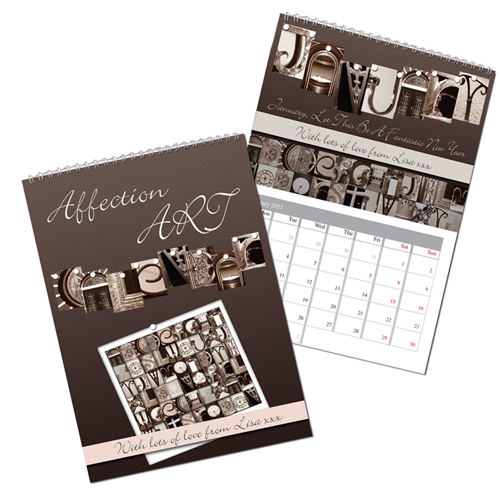 This Affection Art themed calendar is the perfect gift for anyone. Personalise with any message using up to 40 characters. The message is featured on each calendar month image and the front cover. Our great value calendars include FREE standard delivery.